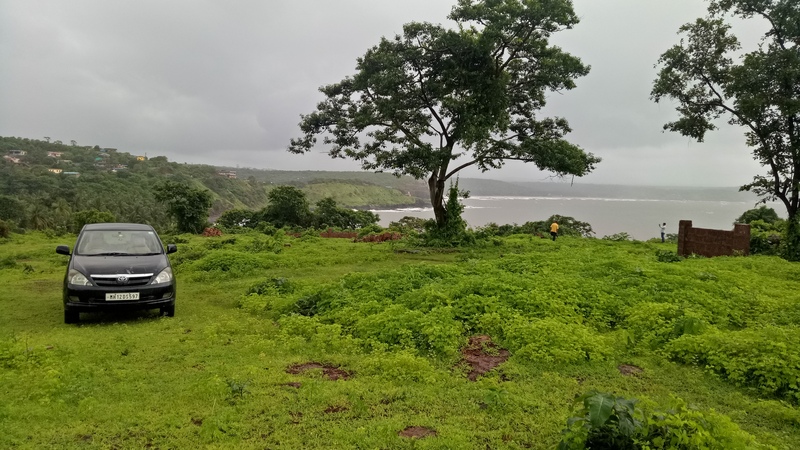 Sea View Plot For Sale in Borya Bandar, Guhagar, Konkan. 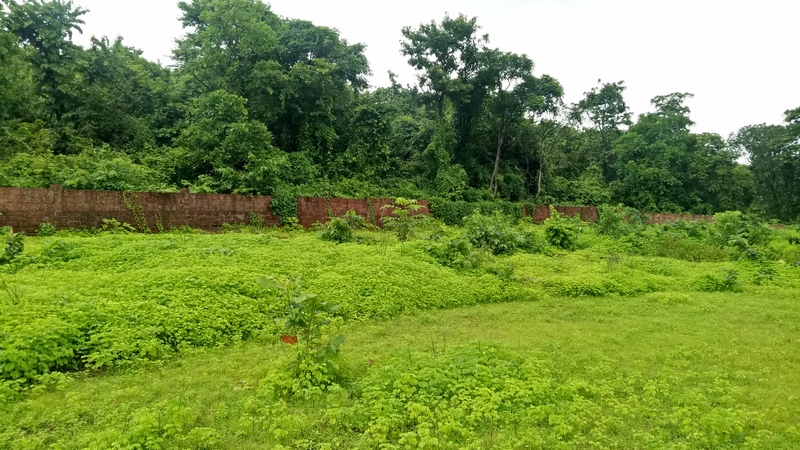 #Best Plot For Resort, Banglow Project or Individual Banglow. 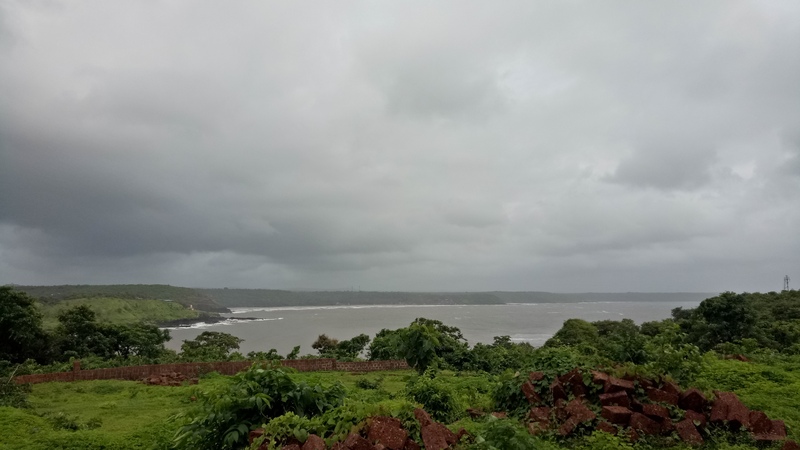 #Total Sea View Plot. #4 Feet Compound to Whole Plot. #Borya Bandar 2 Mins Walking Distance. #Cost Rs 3,50,000 Per Guntha.